I went to bed at around 9:15PM a few nights ago. Recently I’ve been getting to bed between 11pm-12am. It was a bad habit and I really knew I had to get out of it. I plugged in my phone, made sure my alarm was set, and I fell asleep. I woke up the next morning feeling more refreshed than usual. It was neat. Maybe it had something to do with the extra time I spent sleeping, but I think it has something more to do with the fact that I shut off my phone earlier than usual. I get it. 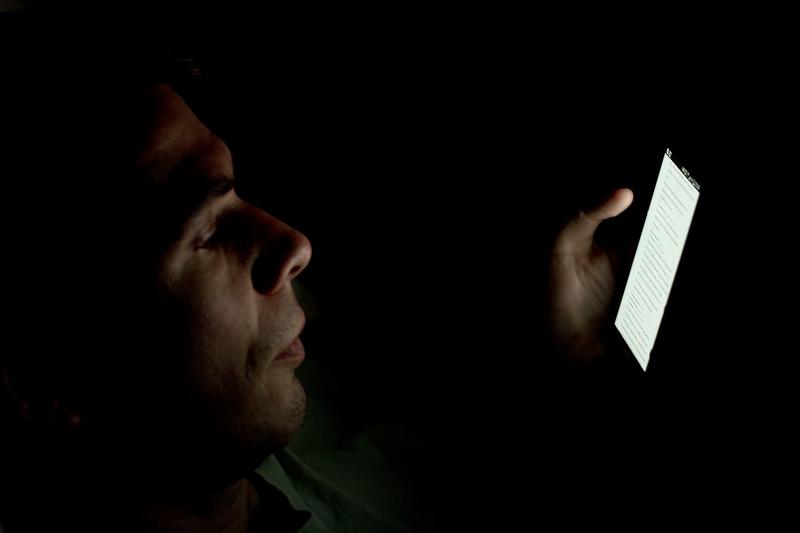 It is addicting to look at our phones, to read, to keep up, and to watch videos. I like having a smart phone. It’s like a computer in my pocket that keeps me occupied when I want something to take my mind off of things. But I definitely think these things drive us nuts and change our brains and our rest patterns if they’re used after a certain time. Maybe I’m wrong and it’s just me. I can only perform these experiments on myself. I think I’m gonna try to start putting down the phone much earlier at night. I will have days where I don’t and that’s OK too. It will be neat to see what happens. I second this emotion. (He says at 6.45 on a Friday night, having received an email notification of your new blog…Putting down his phone).